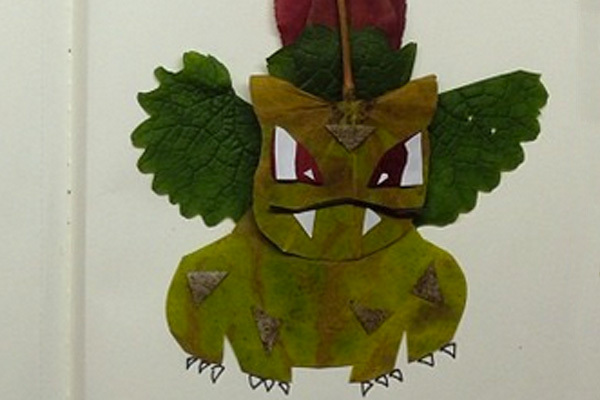 Instagrammer Jacob Carter has recreated six different Pokémon using leaves, rocks and others bits of foliage. In a series entitled Natural Pokémon, Pikachu, Charmander, Ivysaur, Psyduck, Diglett, and Exeggutor come to life like never before. Surely he will create more, considering there are hundreds of Pokémon out there, gotta make em all!